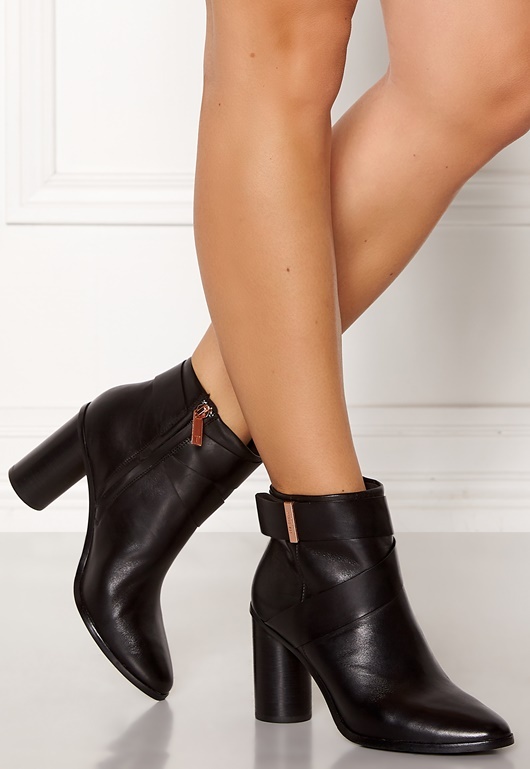 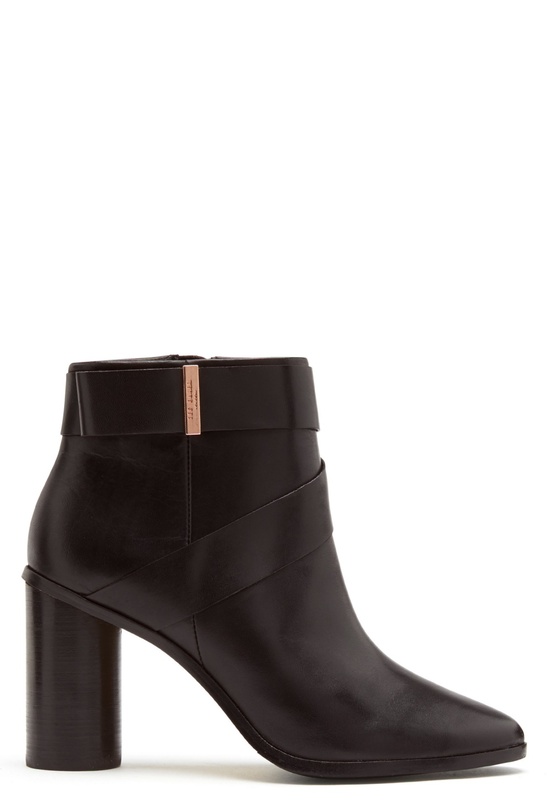 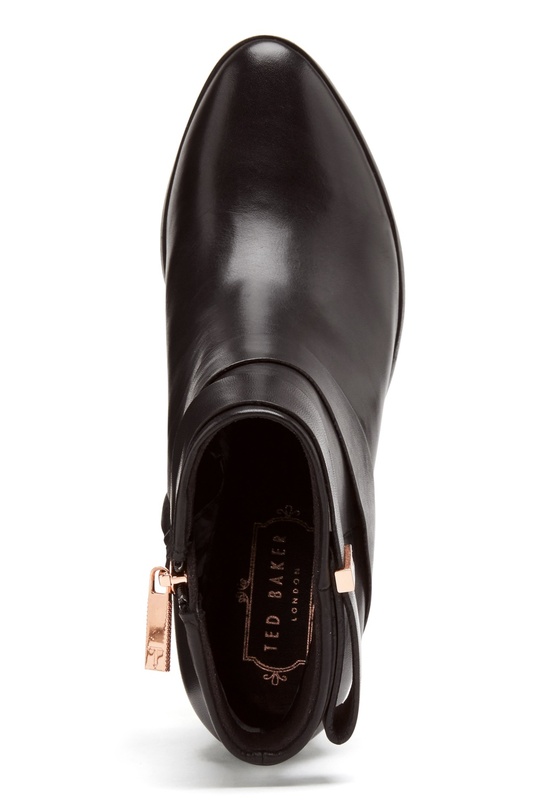 Beautiful ankle boots from TED BAKER. 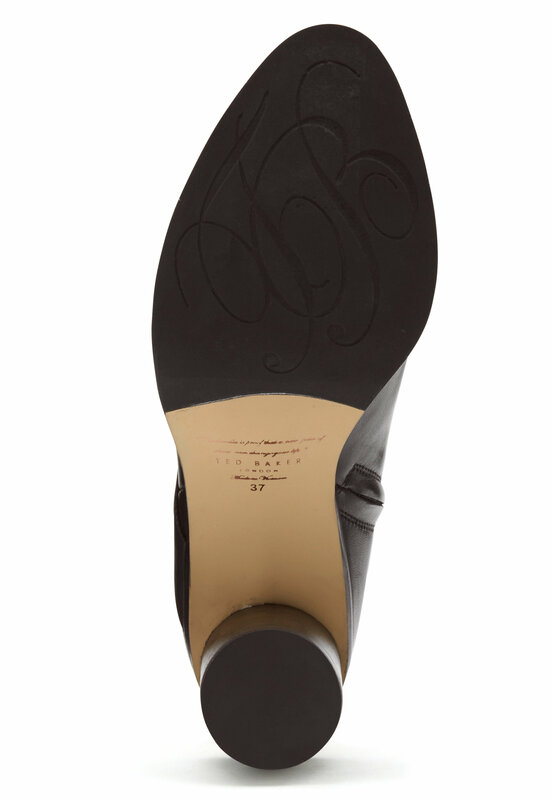 The shoes are made of genuine leather and have a round heel. 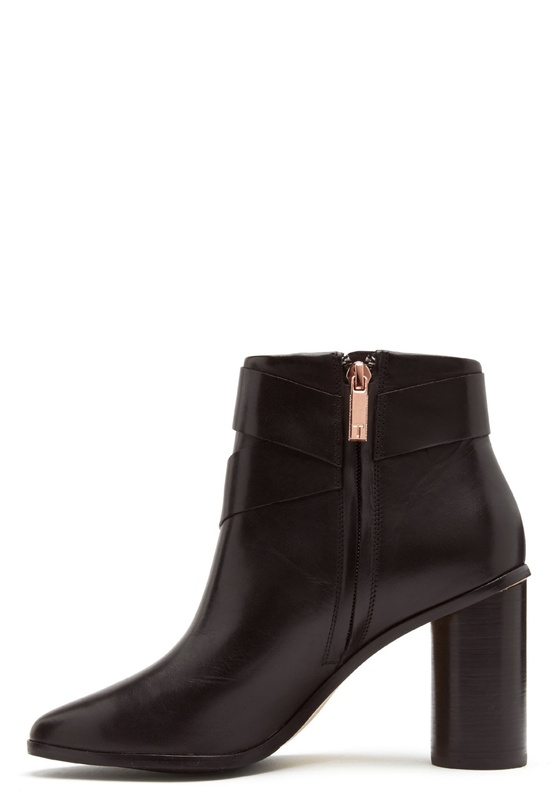 - Genuine leather - Zip on the inside - Clasp with the logo on the outside - Decorative leather details Heel height 7.5 cm.